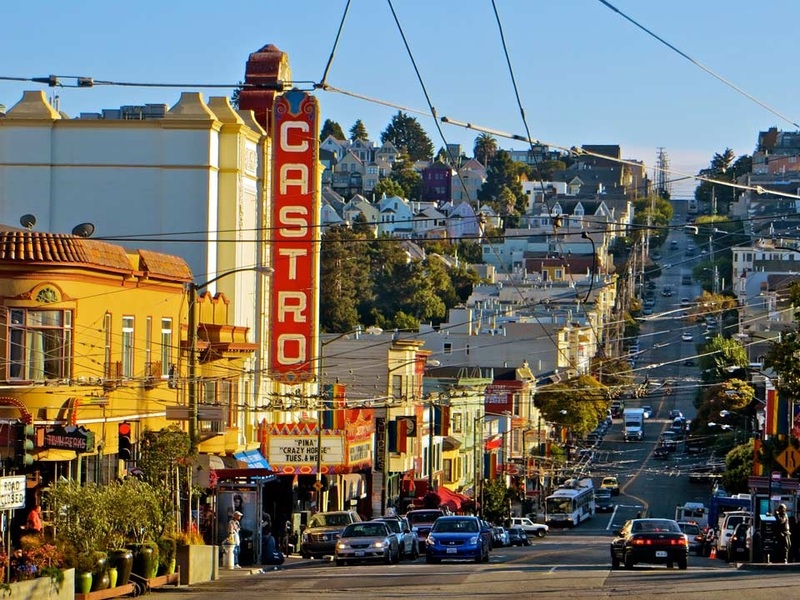 Commonly referenced as The Castro, is a neighborhood in Eureka Valley in San Francisco. The Castro was one of the first gay neighborhoods in the United States. Having transformed from a working-class neighborhood through the 1960s and 1970s, the Castro remains one of the most prominent symbols of lesbian, gay, bisexual, and transgender (LGBT) activism and events in the world.